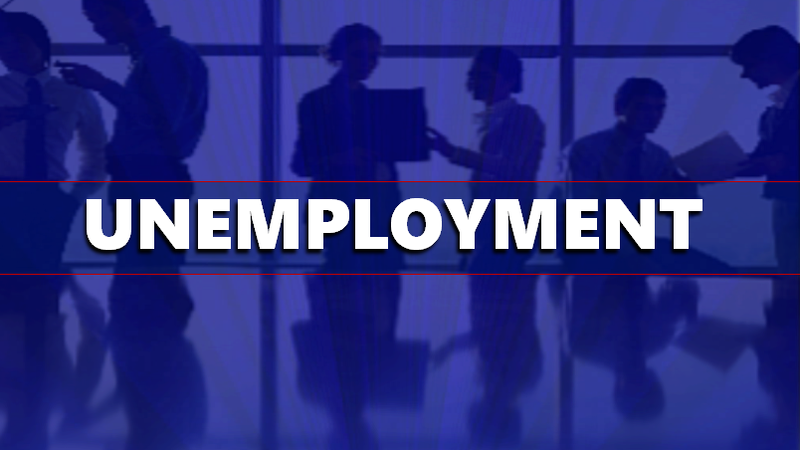 AREA WIDE -- New jobs numbers show Dubois County had the lowest unemployment in the state last month. Dubois tied with Elkhart at 2.6 percent unemployment in July. Locally, Martin County had the next lowest unemployment at 2.8 percent. Pike County 3.4 percent, Perry County came in at 3.7 percent, and Orange County had 3.8 percent unemployment in July. Crawford had the highest unemployment in our listening area at 4.2 percent.